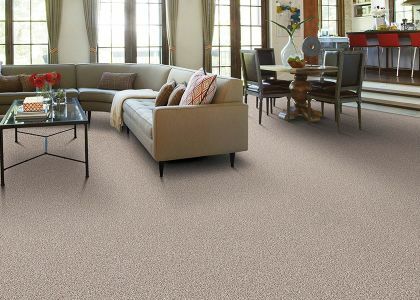 Welcome to Specialty Carpet Showroom! 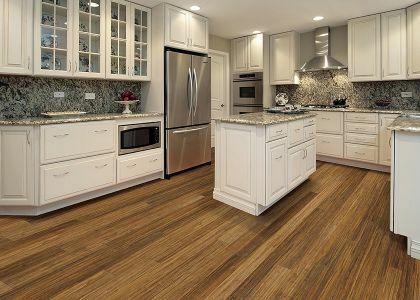 We offer a full range of custom flooring options. 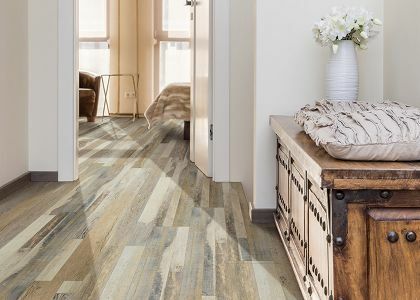 For over 25 years we’ve been headquartered in Salt Lake City, Utah where we have specialized in helping our selective clientele with their various custom flooring needs. Historically our business has thrived upon the recurring trust and satisfaction of even our most discriminating, local, national and international customers. We believe that our skills are capable of successfully handling even the most difficult installation challenges. Give us a call today at (801) 484-8836 or come by the store if you are local. You can also contact us here. We look forward to working with you! 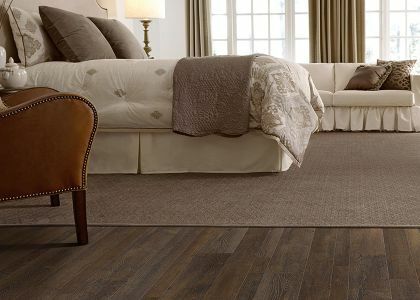 The Utah area trusts Specialty Carpet Showroom for all of their flooring needs.